Flourish is excited to offer speech and language screening programs and training sessions for Child Care Centres, Kindy, Pre-prep, Prep and Grade One children in and around the Bundaberg region. Screening programs are a great way to identify possible speech and language delays which can impact on a child’s literacy acquisition and general educational progress. It allows for informed planning of a classroom program and identifies any individualised support that might be necessary for some children in your class. Flourish is excited to be able to offer Key Word Sign Australia Basic Workshops. This workshop is particularly useful for parents, caregivers, child care workers, teachers and other people who support children who use signs as part of their communication system. 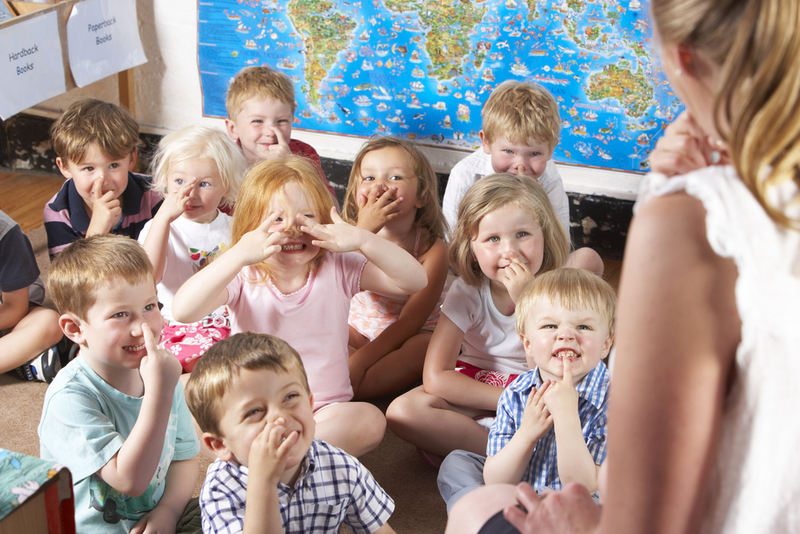 Flourish can also provide training sessions to early childhood educators regarding typical communication development and how best to encourage speech and language development in young children. Please contact Flourish to find out more about our screening and training options.